Many of the top picks in this year’s baseball draft literally waited until the last moments before the deadline before reaching agreement. This is not a surprising development, but rather a puzzling pattern that has emerged over the last few years. Puzzling, you can make a compelling case that the late signings delay a player’s development. Those who signed early are getting a head start of 50 or more games in a rookie league before going into camp next spring. 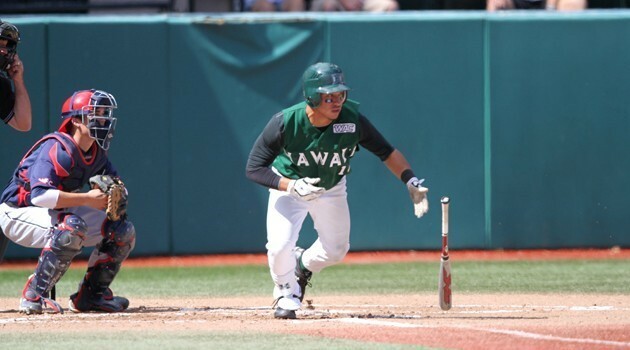 One of the first-round picks to sign early was University of Hawaii second baseman Kolten Wong. He was chosen 22nd overall by the St. Louis Cardinals and the second baseman has so far lived up to expectations. Wong has had no issues adjusting to a full-season league, hitting .327 in 40 games for Quad Cities River Bandits of the Class-A Midwest League while showing impressive defensive fundamentals. The 5-foot-9, 190-pounder has hit four homers, scored 31 runs and driven in 20. He’s also stolen six bases. 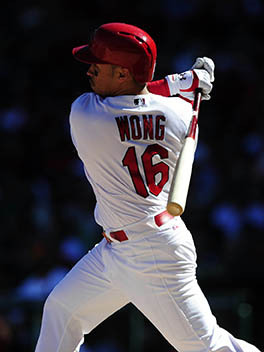 Wong’s impessive debut has the Cardinals personnel department drawing a steep trajectory for the kid from Hilo. Based on his play so far, Wong is expected to receive a promotion to High-A next year, with a shot of reaching Double-A at some point in the season. And that could line him up for a big-league debut in late 2013 or early 2014. 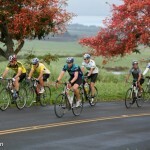 Former UH Baseball Players Going to Arizona in Oct.